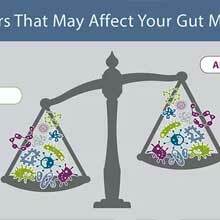 Your body contains up to 10x more bacteria than it does human cells. Probiotics are live microorganisms that are beneficial to health. 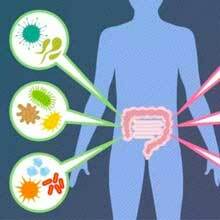 Via effects on the microbiome and on the human body itself, probiotics may impact every facet of health. Probiotics influence more than just gut health. We offer a wide range of probiotics. 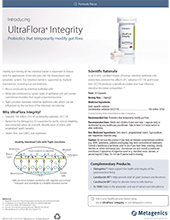 Get the UltraFlora Probiotics Quality Guarantee. UltraFlora formulas contain genetically identified strains to assure presence of beneficial microorganisms only. UltraFlora probiotics contain strains with research-demonstrated benefits to health. 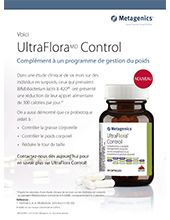 For reliable use, UltraFlora labels state potency per dose through date of expiration based on proper storage. Products are manufactured, stored, and transported under refrigeration to ensure live and healthy probiotics. UltraFlora offers a line of 13 distinct formulas, including innovative probiotic blends for daily support and targeted relief from occasional discomforts.